RES has tapped a long-time Citrix sales leader to head up its field operations across the world. The digital workspace company has hired Tom Flink as its senior vice president of sales and services. “I’m thrilled to be a part of it. RES offers a leading End User Computing (EUC) value proposition for hybrid workspaces, with unique security, automation and self-service solutions. I’m looking forward to bringing the value of RES to customers and partners worldwide,” he said. Flink started at Citrix in 2007 and was its vice president of channel development for more than seven years. 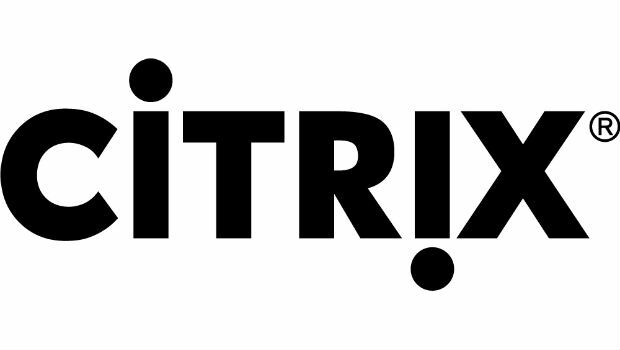 Citrix partners will benefit from the new Citrix Customer Success Services.